A very clear commentary on how to live life fully. What did you love best about The Vortex? It is clear, able to be applied quickly, and done in a great way. What other book might you compare The Vortex to and why? 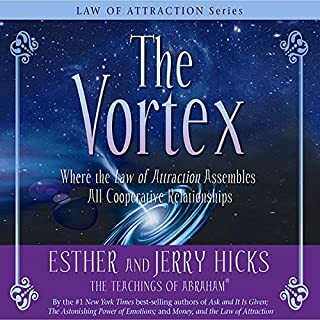 The 7 habits of Highly effective people gave us the starting block and the Vortex gives us the race map, points to the clock, and calls from the sidelines you're doing it! I have known for a long time that we create our reality, the Vortex gives us the day to day application of how we can do it intentionally.